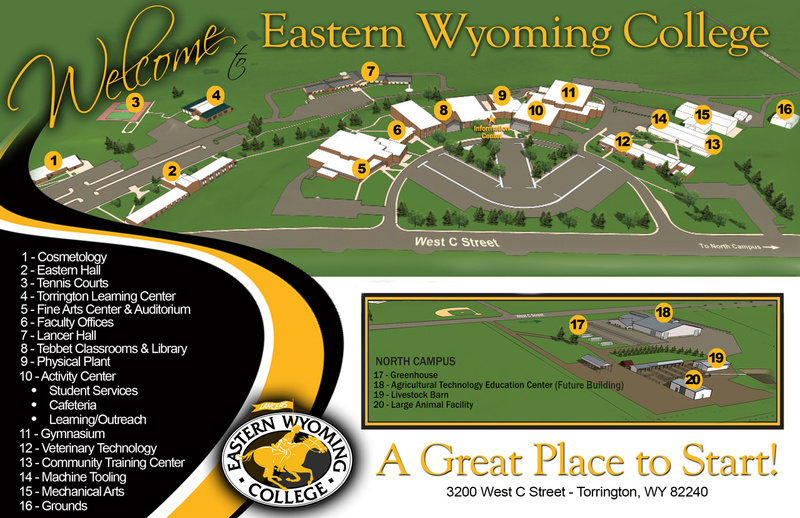 Eastern Wyoming College and the Fitness Center will be closed Friday July 3rd in observance of Independence Day. Offices will reopen on Monday July 6th. The Fitness Center will reopen at 4 pm on July 5th.